- Added flying birds (falcon, generic bird, stork) to the random maps who will fly around randomly. You''ll find them on the various maps (except desert). - Added 2 new map size options (Medium & Very large) : current options now are : tiny (256), normal(320), medium (400), large (480), very large (560), huge (640). - Added winter textures to the 'farmhouses' you see on the country side maps. - Replaced 3 bad new road textures with better one''s matching the buildings decals better, for later use. 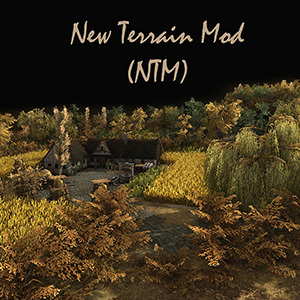 I just uploaded a test version of my New Terrain Mod (NTM) to the Steam Workshop. If anyone is interested, try it out, I'd like to get some feedback while I'm still working on it. 2.) New seasons options: Spring and Autumn. 3.) New peace time options: 5 & 15 minutes. 4.) New warship options: with or without warships. 5.) New additional start options: 17th century barracks, log Cabins and a village. 6.) New resource start options: 10000, 50000, 100000 and 500000. 7.) New foreststype option: Countryside (rural), Taiga (default), Black forest (Dense), temperate forest (new trees mix). 9.) New flowers and deco types: cabbage, cornflower, thistle, caluna, editor buildings (rubbled houses, farmsteads, graves). 11.) New random map masks (350+) for existing landscape types bringing more variety in start positions & terrain, particularly for 8 player maps but also for 2-7 player maps. 13.) Animated trees. They appear to be moving with the wind. 14.) All new options are localized in the various available languages. - A new FREE mission is added to the game. Help Santa to rescue his reindeer and save Christmas for people all around the world! - Added some holiday trees to the map generator, brings even more joy to the game! - Tweaked the lightning for a snowier atmosphere in the game. But that’s not all! As Cossacks 3 participates in the Steam Winer Sale, never before discounts visit the store page: -20% on the Standard edition, -25% on the Deluxe edition and -30% on the Deluxe upgrade will bring even more people to celebrate Christmas in Cossacks 3! There was never a better time to join. Cossacks 3 - DLC : Days of Brilliance is released. You can get the dlc in the steam store. 1. Player can now select the size of the map in the lobby. Caution! They are still in beta, so bigger maps may require additional RAM and processing powers (to be more precise, 3 or more GB), so players with lower-end PC may experience performance issues and increased loading times. We thank Andrey Krysuk for his help with this feature. 2. 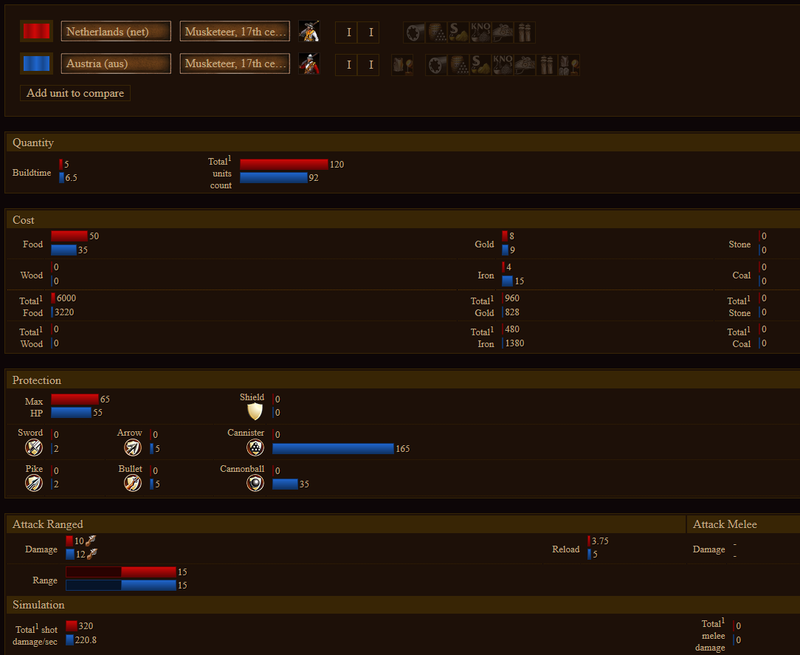 Added 8th player to multiplayer and random battles. We thank Andrey Krysuk for his help with this feature. 3. Reduced an area around buildings that restricted other construction from being placed nearby. Now cities are more compact, with more space to place buildings. 1. Fixed a bug, that removed unit upgrades from the game. 2. Fixed a bug, that allowed players to build multiple diplomatic centers in one game. 3. Fixed an issue when an end game statistic screen displayed an incorrect amount of sold resources. 4. Fixed an error with the selection frame, when the speed of scrolling with keyboard and mouse were different. Cossacks 3 Unit Limit has been increased to 16000! Previously the unit limit was capped at 10 000 , but since the latest patch there can be 16 000 soldiers on the field! This patch includes fixes of critical crashes, fix for laptops dedicated graphics cards and many other expected things. 1. Laptops with two graphics cards now correctly select most powerful one. 2. Fixed an issue when player uses msn account in cloud like OneDrive or other and was unable to change language and save game. 1. Increased maximum number of units from 10 000 to 16 000. 2. Fixed wrong information of players owned DLCs in main menu. 3. It is now easier to place new buildings near trees. 4. Fixed issue when player was able to interrupt wall placing process and game become uncontrollable. 5. Fixed bug when settings window could open on game start if you previously open it in main menu. 6. Fixes texts in Ukrainian localization. 1. Added ally chat. Press Ctrl+Enter to chat with ally. 2. Fixed bug when balloon upgrade of one player open fog of war of all the players. 3. Fixed bug in internet shell, when chat messages were shown without nick, after player leave shell. 5. Fixed bug, when game name disappeared after player press "Make Private" button while creating game room. Cossacks 3 has been patched to fix some bugs. - First of all. Internet server is now live! - Autosave option is now avialable by default in new profiles and users. - Enabling developers commands are now available through cheat codes. - Fixed bug with wrong text charachters encoding when switching between profiles with different languages. PLEASE NOTE THAT STEAM RELAUNCH WILL SPEED UP UPDATING PROCESS! - The maximum number of orders for construction - six. Cossacks 3 is finally released!